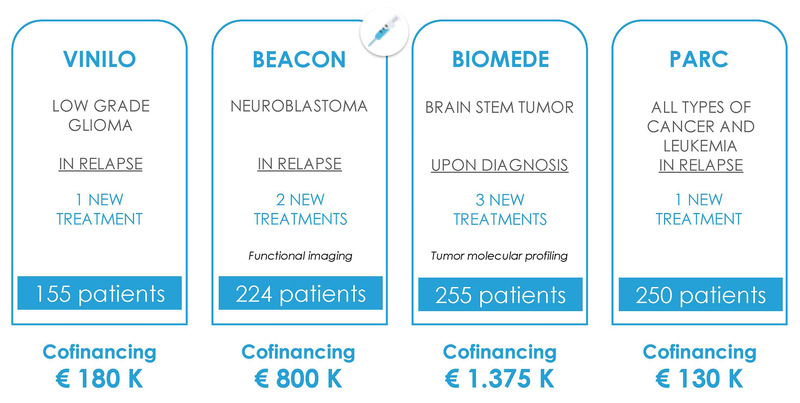 Since its creation at the end of 2011, Imagine for Margo has allocated more then 7 Million euros to finance 12 French and European research programs in order to accelerate the research against childhood cancer. We want to give researchers the means to better understand childhood cancer and to find innovating, specific and more efficient treatments in order to better cure children. It means finding the weakness of the tumor in order to target the best possible treatment, by analyzing the complete sequencing of tumors or leukemia. It also consists in analyzing all the available data in order to better understand childhood cancer. It means proposing better adapted, better targeted and therefore more effective therapies. 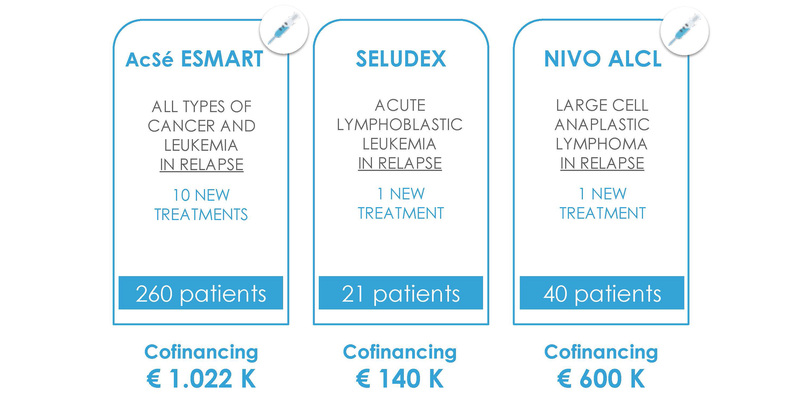 Some of the programs that we finance offer treatments that are particularly innovative, such as immunotherapy. in European Phase I and II clinical trials.